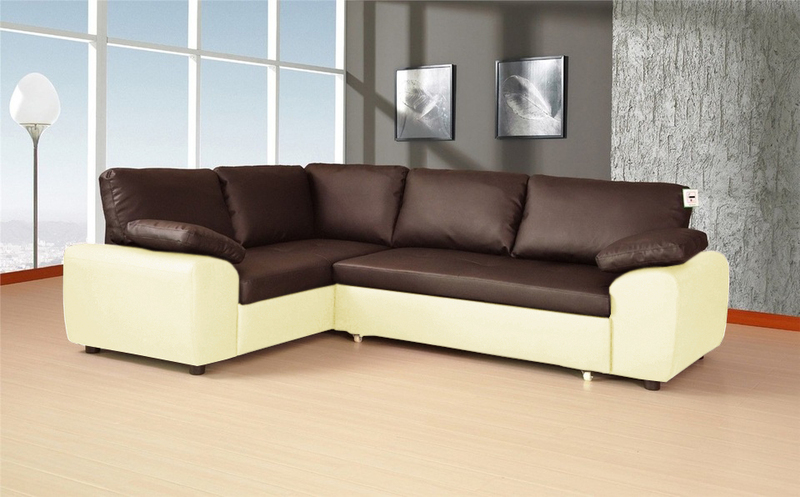 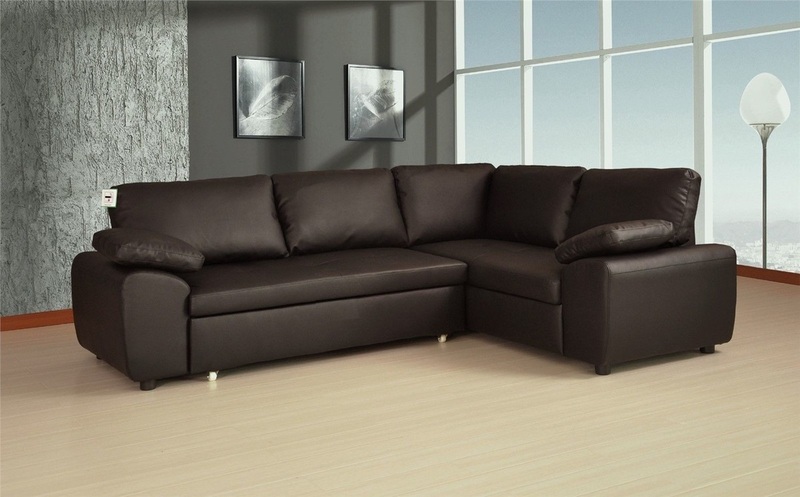 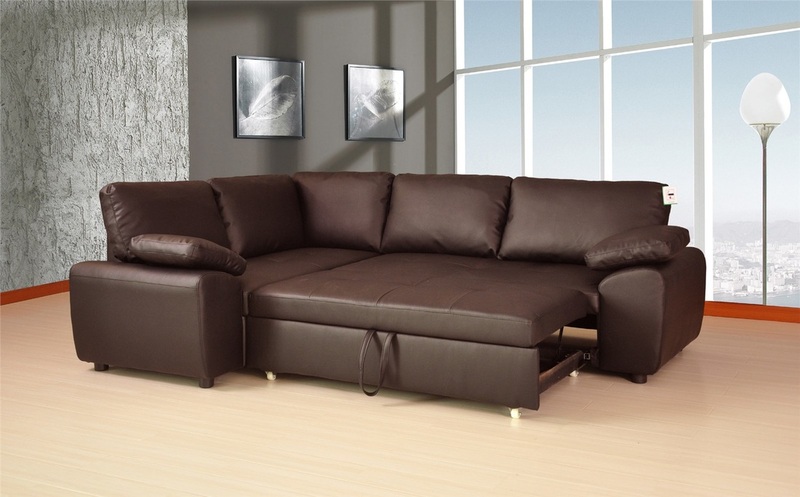 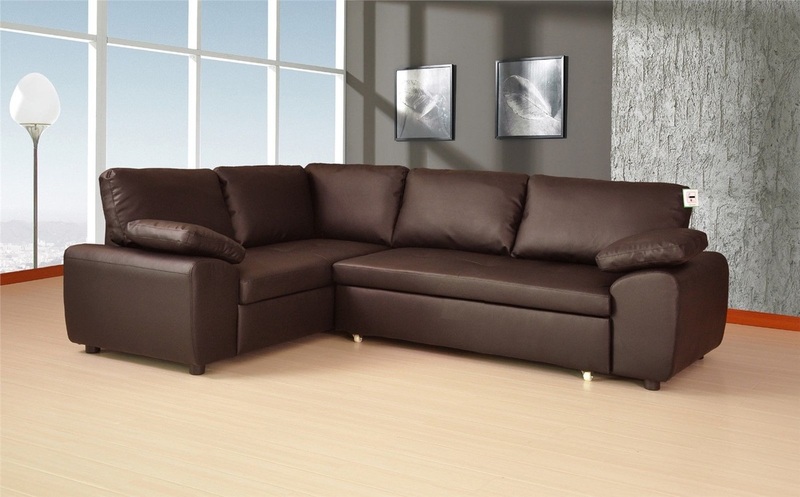 The Cassie sofa bed is a versatile sofa bed, finished in a high quality premium bonded leather which is super soft, luxurious and hard-wearing and a leather match to unused areas. 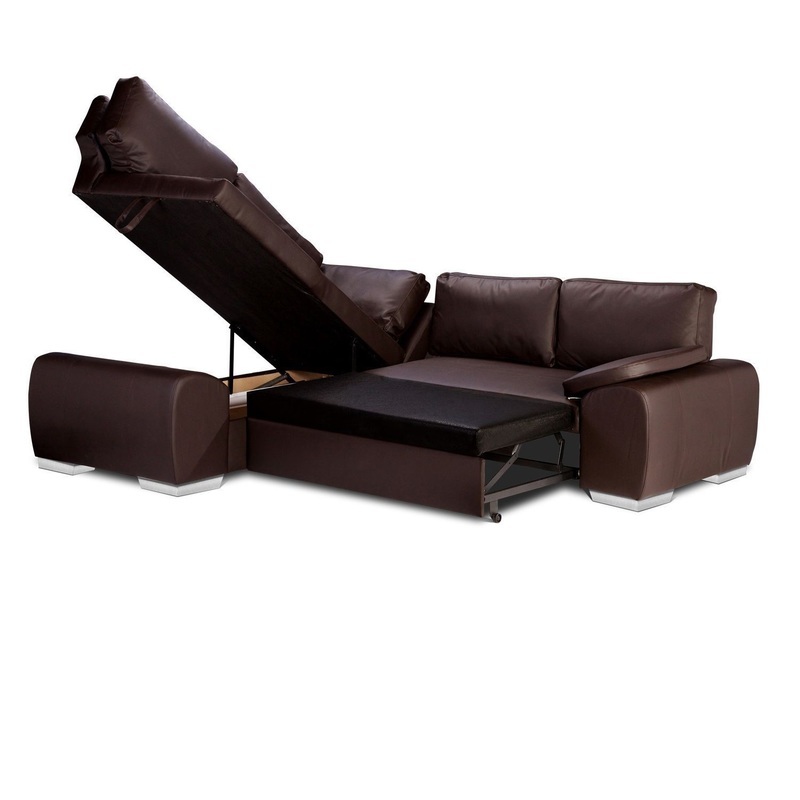 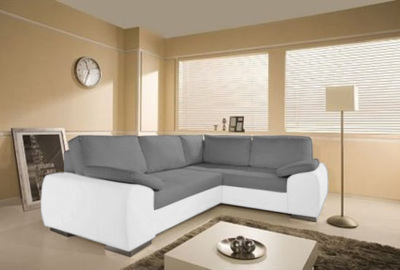 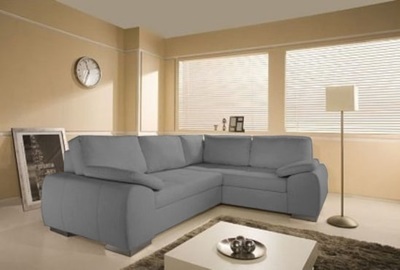 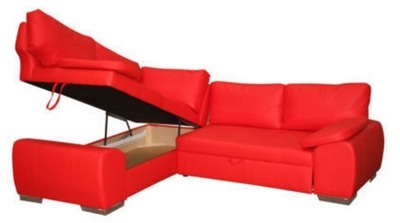 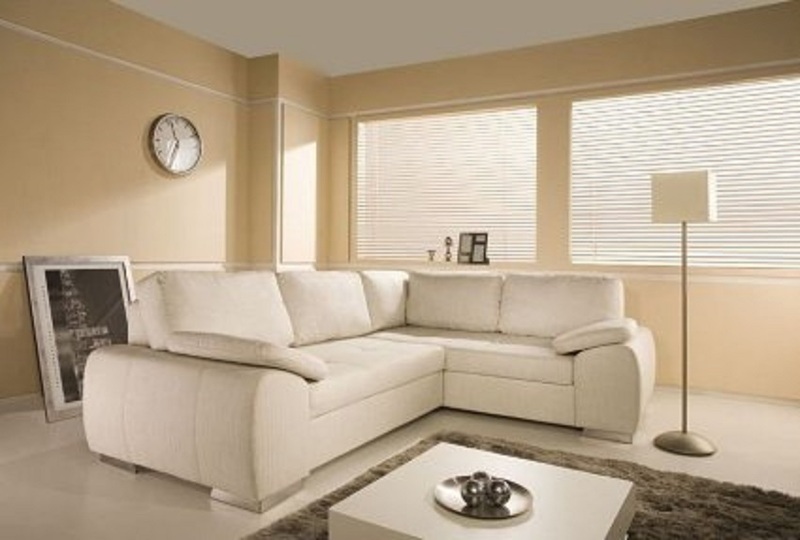 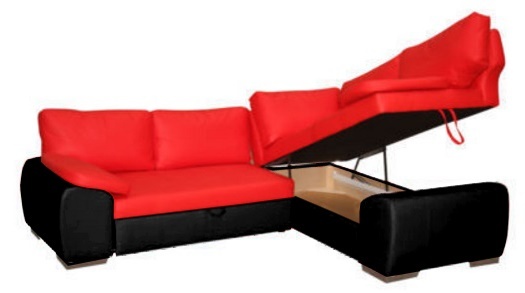 The suite has a bottom section that pulls out on smooth metal sliders, to create a large double sofa bed. 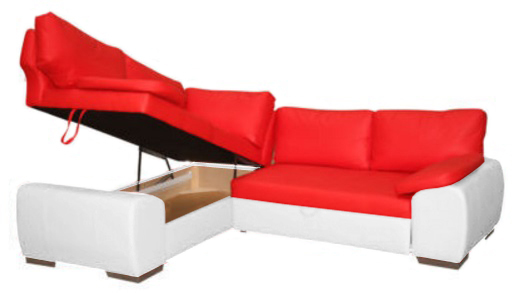 The chaise section opens up for storage, providing a large area, great for storing away your sheets, extra pillows, duvet etc, or other household items. This suite is made of a solid kiln dried hardwood and is heavy and robust.